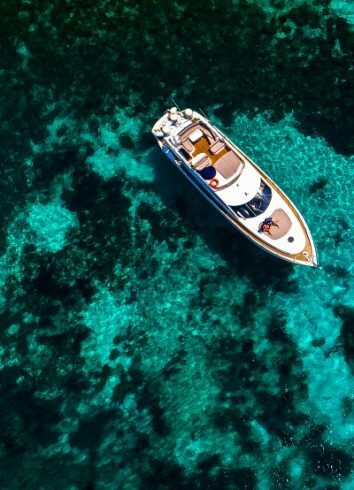 Now in their third summer season, Azure Ultra charters continue to wow guests with beyond ordinary experiences they won't easily forget. All TripAdvisor reviews received so far rate the service as excellent, with the absolute majority scoring five stars across the board. Simply put, we were spoilt the entire time […] Our crew comprised Captain Dominic and First Mate Luc. These two fine gents can do it all. Fun to be with, amazing tour guides, professional boat crew, excellent Chef (Luc), available when we needed them and in the background when we didn’t, allowing us to just enjoy our time on the water. Everything was superb. The boat, the location and especially the crew were all exceptional. […] Gary, Olivia and Luc helped to make this week a truly memorable holiday and birthday with three trips out to some beautiful locations, and so we are now looking forward to a return visit next year. Nothing prepared us both for how professional and extremely luxurious our day was going to be […] I wanted a chilled, luxurious day for my partner to remember forever, and thanks to the Azure Ultra team, we both certainly do that […] Will definitely be coming back to Malta next year with the family, who are all very eager to experience the Azure Ultra experience. Everything is catered for. The boat has that 5-star luxury feel about it […] Everything – from the teak table to the director’s chairs and the bathroom sink – just looks so, so good. 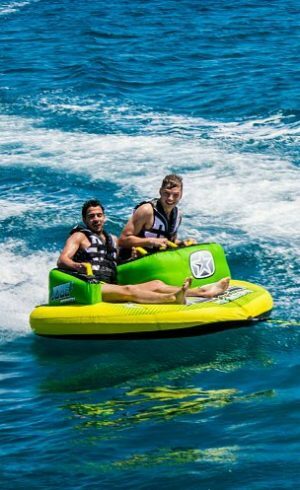 There's also a fun sporty aspect to the day, like the chance to water ski, snorkel or enjoy some crazy doughnut rides […] I can't recommend Azure Ultra enough. I will definitely be back for more. The service is fantastic – all organised by Azure Ultra – and very, very tailored to your needs. The team make you feel as if they are your personal assistants and travel agents! It's a bespoke service that I recommend completely […] Honestly, it was the best service I've ever had in my years of travelling […] The Azure Ultra yacht we went on for a full day was absolutely as luxe as you can get […] You are treated like royalty on board – not having to lift a finger […] All there is to do is sit back, drink, eat, sunbake, cruise the coast of Malta, and hop in the beautiful water! 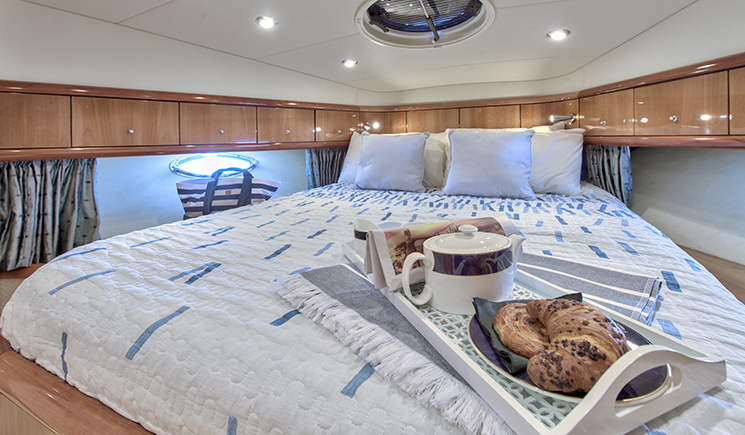 Have you been on a charter aboard one of our Sunseeker yachts? Tell us more about your experience on the Azure Ultra TripAdvisor page. 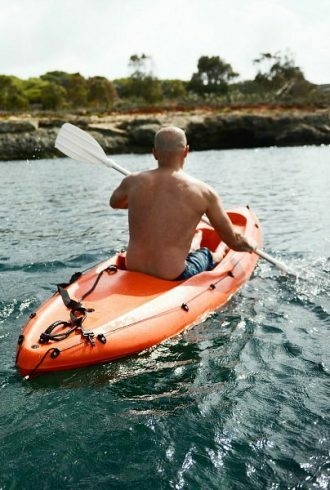 Our day out was truly amazing […] We had the opportunity to use equipment such as snorkels, kayaks and paddle boards or go for a ride with the dinghy […] Great value for money – it was worth every penny as you really can’t put a price on a fantastic day out with family and friends. Highly recommended! We had such a great week on board Mio Amore. Roger and Peggy really made us feel special and always wanted to make sure we were having a great time. We have had other yachting experiences in Portugal/Spain/UK, but none were even close to this. 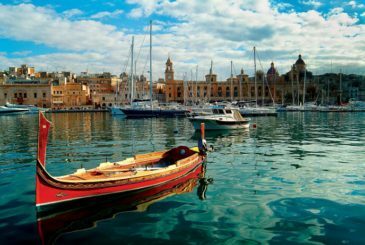 We can't wait to return in July and explore more of Malta as there is so much to do. Thank you again for a great experience. Ever wanted to feel like a superstar celebrity or rock star? 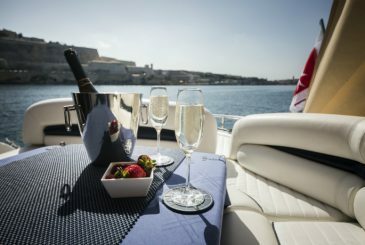 Well, when we took a luxury charter with Azure Ultra, that is exactly how Roger and Peggy made us feel […] There is really no better way to see Malta than on a boat. It is truly a special experience that won't be forgotten […] Go treat yourself on this special adventure. We chartered Don’t Ask with a group of friends for a day, and it was a dream come true for all of us. 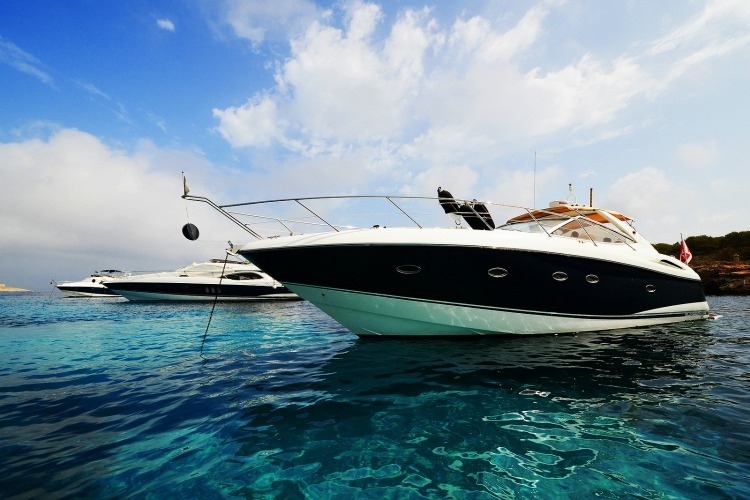 From the moment we stepped aboard the yacht, we were treated like VIPs. 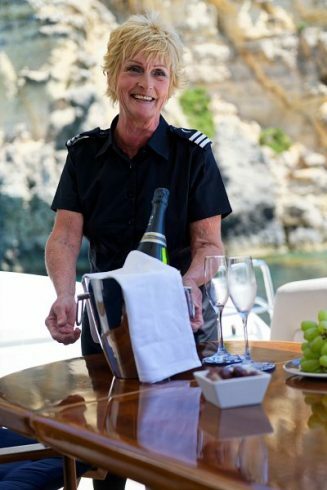 It was such an enjoyable feeling leaving the Grand Harbour on such a luxury yacht – now I know how all the celebrities feel about having their own yachts! This is the closest we could get to such a lifestyle, and we are surely doing it again next year! The crew had a natural ability of knowing when their presence should be felt or not, carefully balancing friendly attention without intrusion […] Roger and Peggy’s expert knowledge of the area meant we enjoyed the most amazing views of this wonderful island, and anchored in the very best playgrounds for swimming, snorkelling and water skiing, etc. […] We're all still talking about the experience 6 months later. I'd recommend this to anyone whether it be romantic couples, a group of relaxing friends or a family looking for fun. Make your own on-board memories with luxury boating opportunities uniquely tailored to you. Discover Azure Ultra's fully crewed charter options.